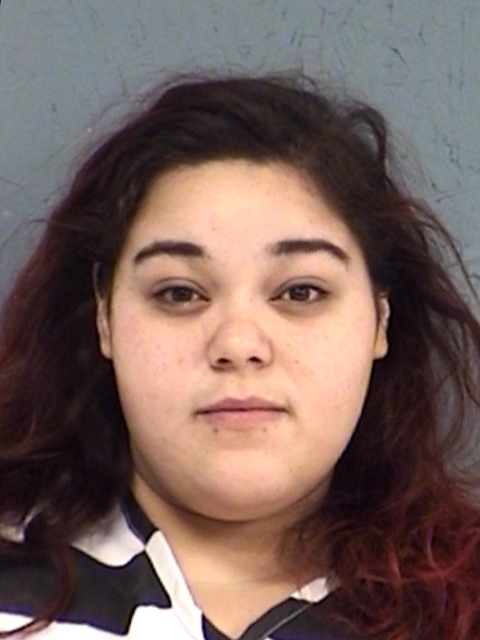 SCU officers made contact with a 24-year-old woman and arrested her on a Hopkins County warrant for violation of her probation. Monica Renee Millan, who was listed as “homeless” on the arrest report was also found to be in possession of methamphetamine and was charged with Possession of more than four but less than 200 grams of a controlled substance with the intent to deliver. Sulphur Springs Police responded to a civil disturbance at an apartment on East Industrial and made contact with 31-year-old Coredo J Philips, who was described as uncooperative. He was arrested for Public Intoxication and Disorderly Conduct. 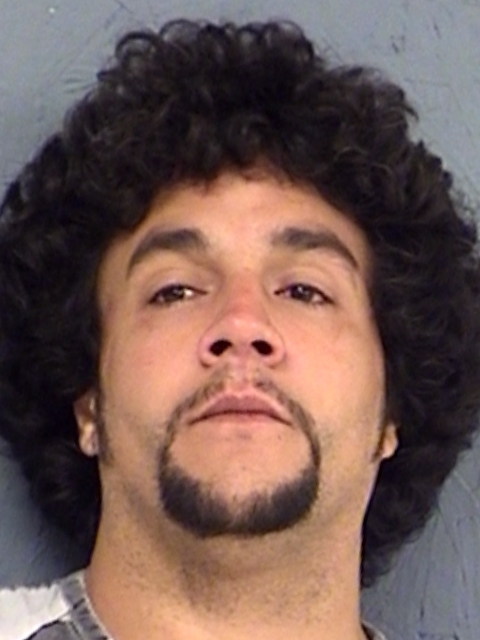 When he was booked into the Hopkins County Jail, it was found that he was wanted in Missouri on outstanding warrants for Failure to Appear on charges of Possession of Dangerous Drugs and Receiving Stolen Property. 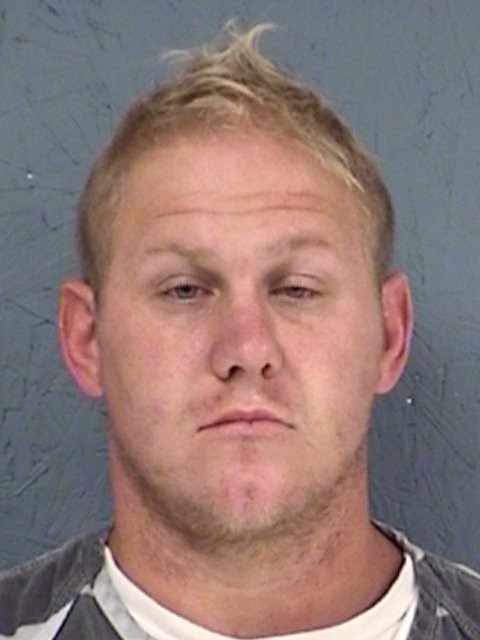 Officials arrested 29-year-old Billy Carl Chapman over the weekend in Hopkins County for Violating the Probation he was on for Burglary of a Habitation and Attempting to take a weapon from a police officer. Bond was denied.